oh my gosh, I caught up!! oh no!! Thursdays are just too far apart!! what will I do??? What will you do? Reread it from the start to see if you have seen all the clues? Haha. Cheers! 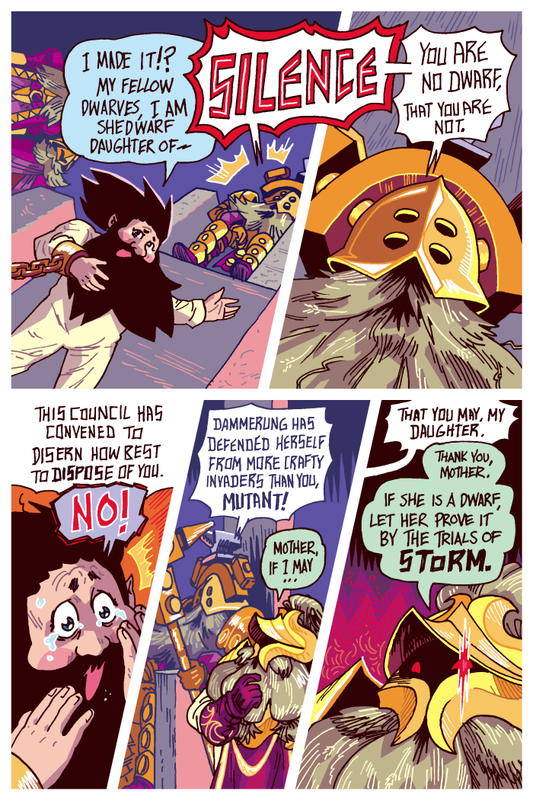 What a punch to the gut… she finally finds the place only to not be deemed as a dwarf. That is even worse than finding nothing.